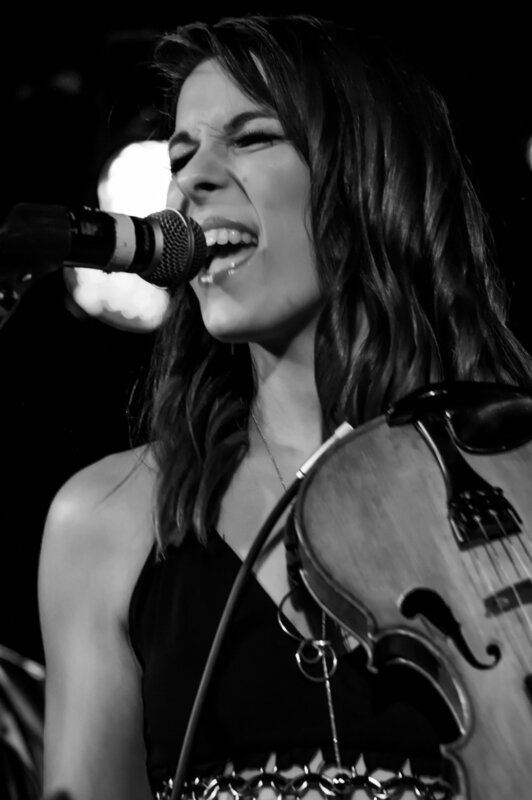 Bonnie is an up and coming performer who is already a Multi-award winning singer, a song writer, actress, and violinist. Bonnie has become a popular entertainer performing in front of thousands of people at the Sydney Opera House, The Sydney Entertainment Centre, and overseas in the USA, Fiji and Asia. She has held lead roles in feature films, TV Shows and advertisements.. Bonnies first original EP will is due for release April 2019 with the full album available late 2019. Bonnie has a huge range of cover songs suitable for everything from a solo for a wedding through to a wild hoe down with her band and is suitable for any venue that wants a party! Super versatile singer available solo, duo , trio or with her band. This girl can sing anything!